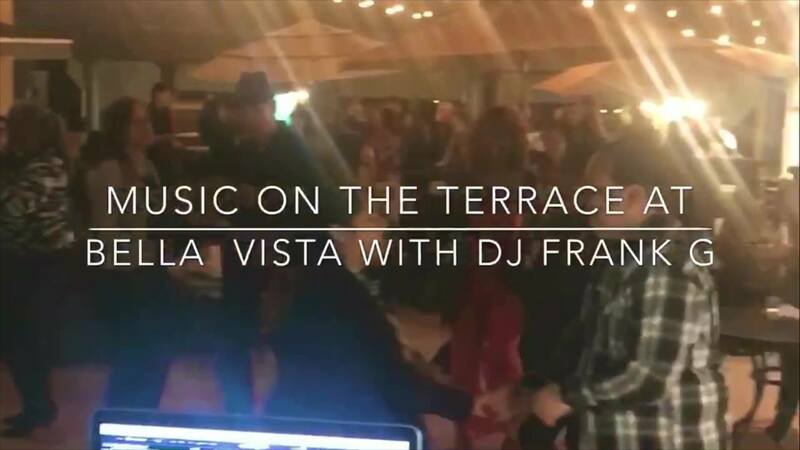 MoTown Thursday on the Rooftop is back April 18th! MoTown Thursday is held EVERY THURSDAY evening, from 5 PM to 10 PM, through November 2019, unless otherwise noted. No reservations is required. These events are FREE to the public for your enjoyment. To book your private event, please contact us at events@bellavistastockton.com to inquire.